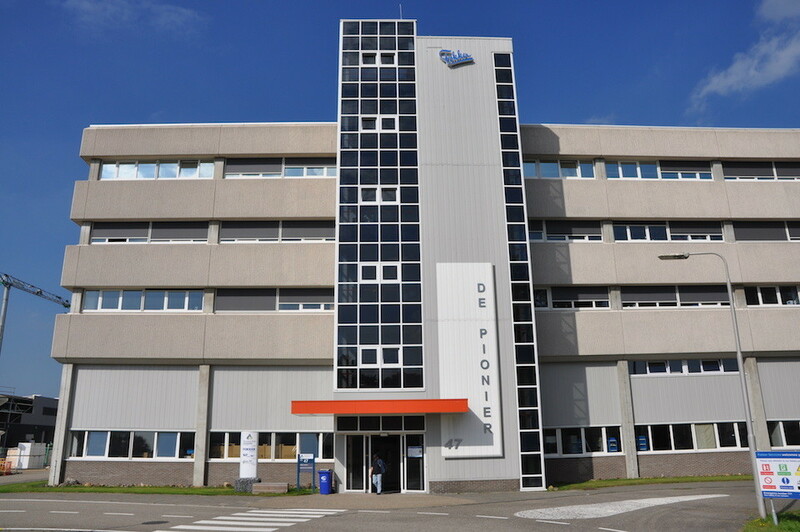 The Pionier is a full service office location with spacious facilities near the Woensdrecht Air Base. The building has been built for entrepreneurs looking for professional office space right at the heart of the aviation sector. The building features three fully furnished offices and four separate workstations/desks. Various coffee corners are scattered throughout the building, making it an ideal area for consultations and team meetings. Tenants can also utilise the meeting rooms and the company restaurant at the Business park. The Spirit warehouse has a flexible character allowing tenants from different backgrounds, scales and lease contract lengths are welcome to establish their business here. The design has been developed to provide tenants with easy to change interior designs. Tenant-separating walls allows businesses to install the office interior as they wish and gives them the luxury to adapt the interior to their changed situation. 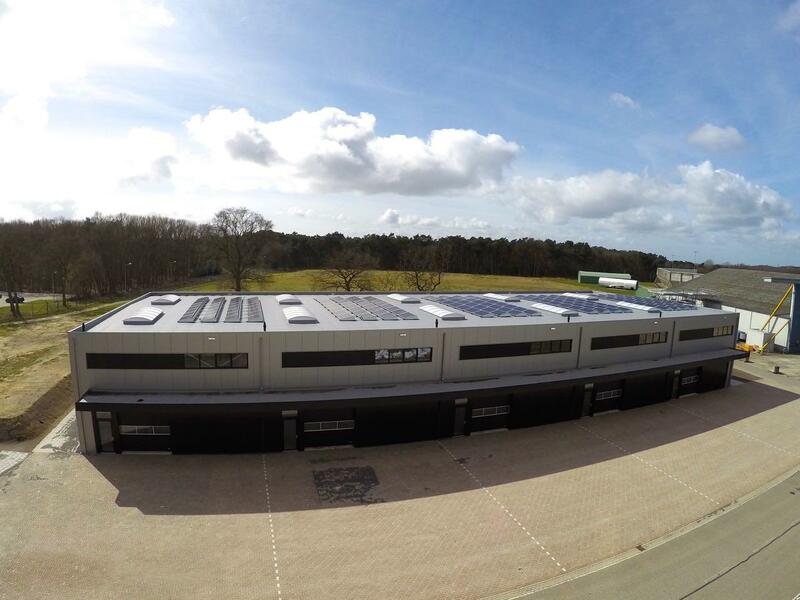 Business Park Aviolanda maintains a portfolio entailing 60,000m2 of BVO buildings on a site consisting of approximately 30 hectares. Part of the strategy is to gradually redevelop parts of the existing property in collaboration with the tenants; sometimes via BPA other time utilising the other businesses in the park. 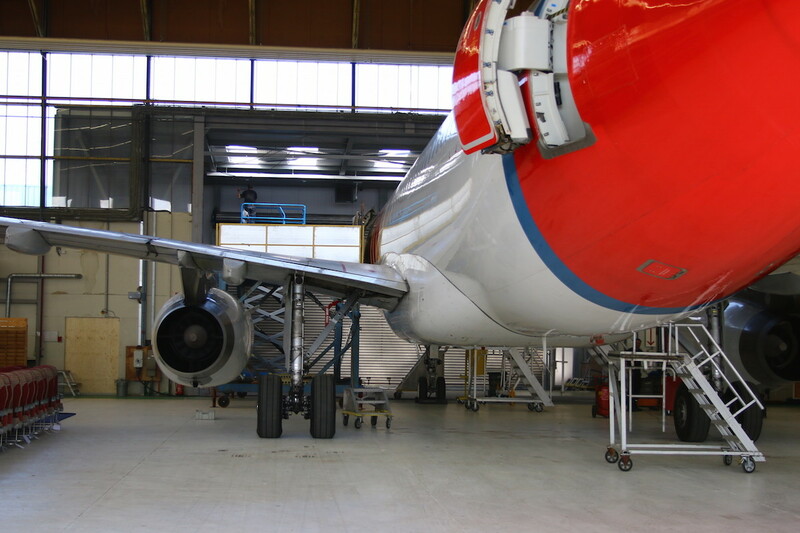 This will ensure the buildings uphold the requirements of modern trends and the wishes of the new and prospective clientele in the aircraft maintenance and aerospace market. 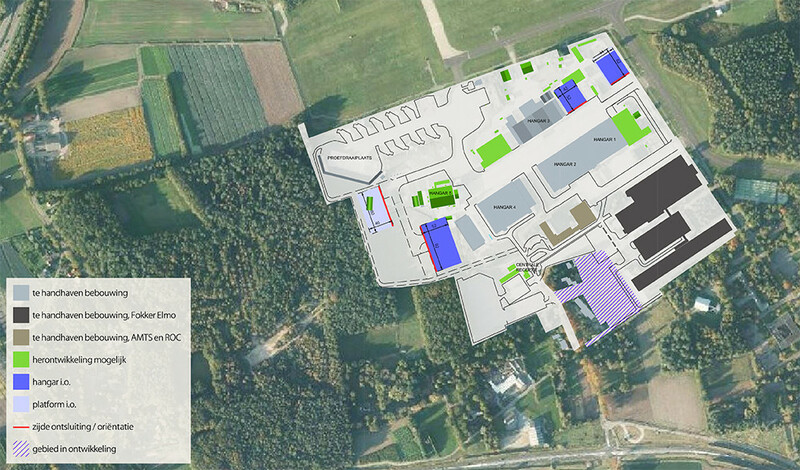 By effectively utilising space flexibility is created for the establishment of new buildings for new clients. This enables the BPA grounds to be used optimally at all times, ensuring contributions to a sustainable development area.